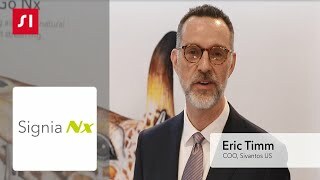 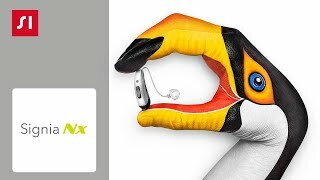 Signia Nx with OVP for the most natural own voice and highest acceptance. 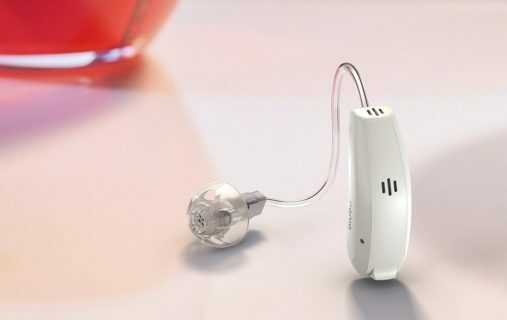 *A clinical trial suggests that Signia OVP provides a substantial improvement in own-voice satisfaction, and that this improvement is present for different fitting strategies, and for different ear-canal couplings. Further details. Overall audibility and a natural sounding own voice are essential for first-fit acceptance. 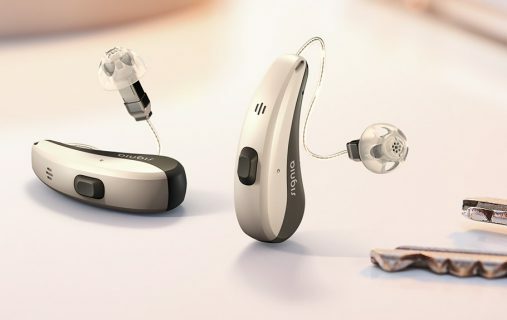 However, many hearing aid wearers think their voice sounds unnatural, which can lead to dropouts. 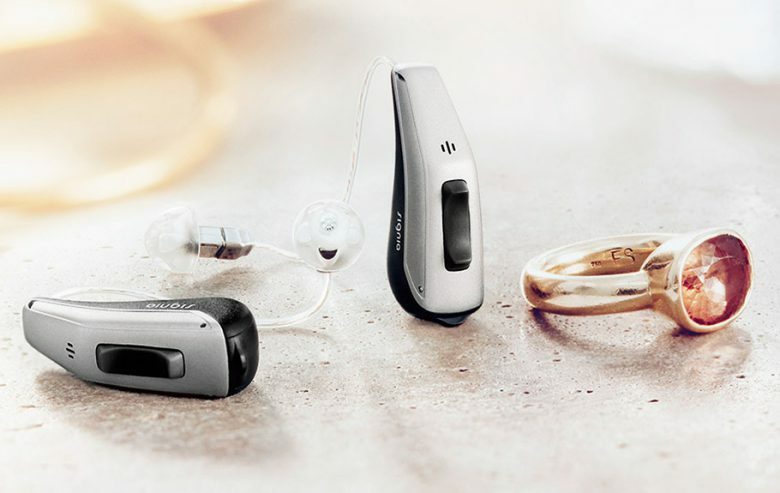 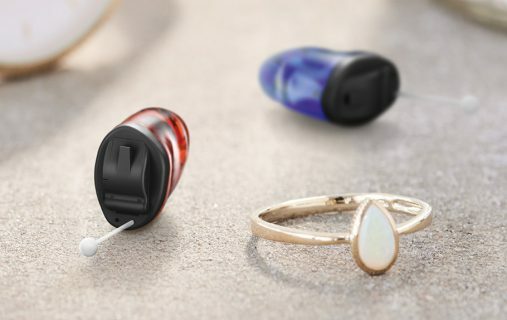 Only Signia hearing aids combine the most advanced connectivity technologies to deliver a natural-sounding own voice and uncompromised audibility with direct streaming. 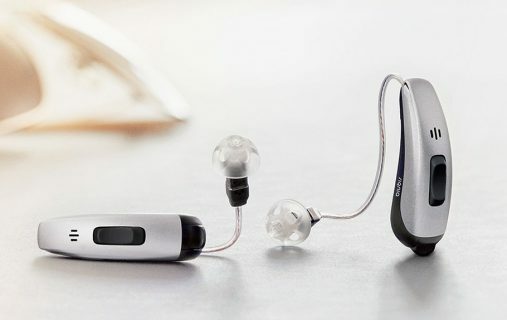 Thanks to its unrivaled energy efficiency, Signia offers the industry’s only wireless system combining Bluetooth® and Ultra HD e2e. Signia TeleCare™ keeps hearing aid trials on track and converts patients with hearing loss into satisfied hearing aid wearers. 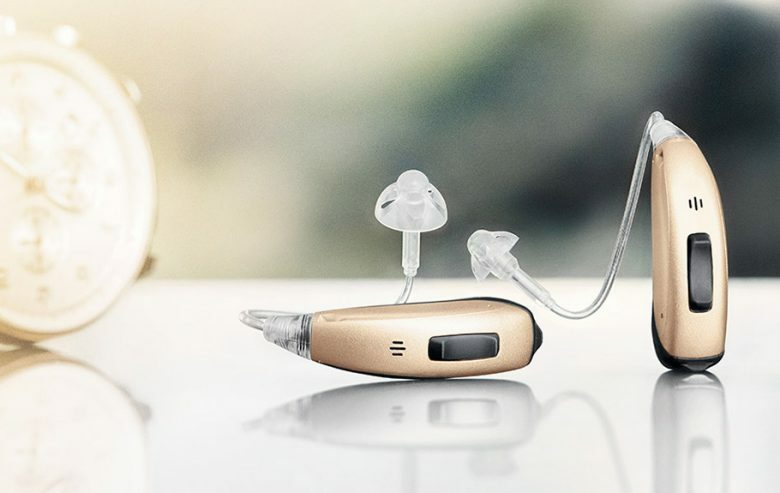 The new TeleCare 3.0 introduces full live remote tuning so professionals can fine-tune patients’ hearing aids in the real-life situations for which they are intended. 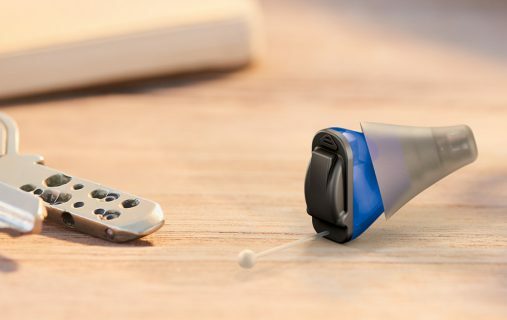 Thus they benefit from instant feedback to improve the fitting on the spot, much like a virtual house call.